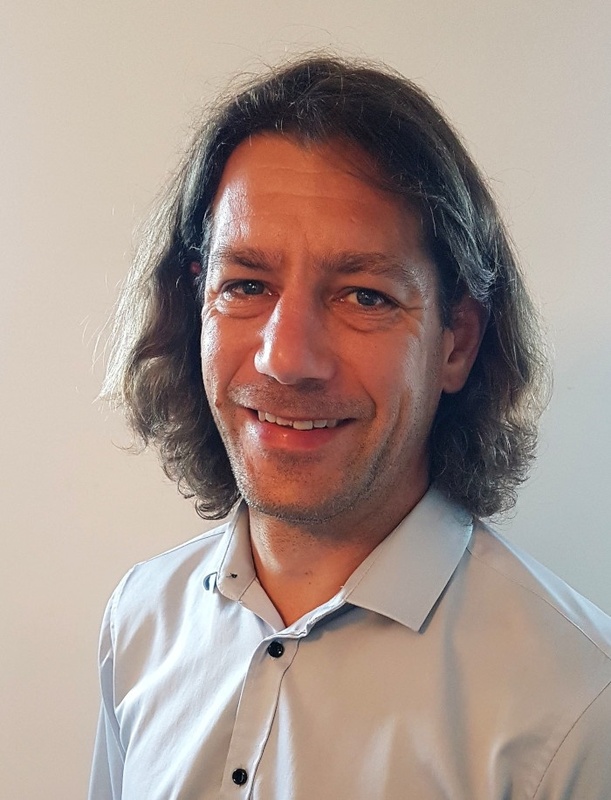 Tim heads up the National Engineering Division with over 17 years’ experience in water treatment engineering, engineering management and product development. Holding a Degree in Biology and Ecology, Tim started work in the Water Treatment industry as a Sales and Service Engineer. He focuses and specialises in the development of water re-use, recycling equipment and total water lifecycle. Tim has co-authored publications on this subject for the Food and Beverage industry. Tim’s extensive experience in the water treatment sector includes Secondary Disinfection Solutions in Healthcare, Industrial process water solutions, effluent remediation schemes, water purification, recycling and re-use. Tim is a member of IHEEM and the WMSOC.